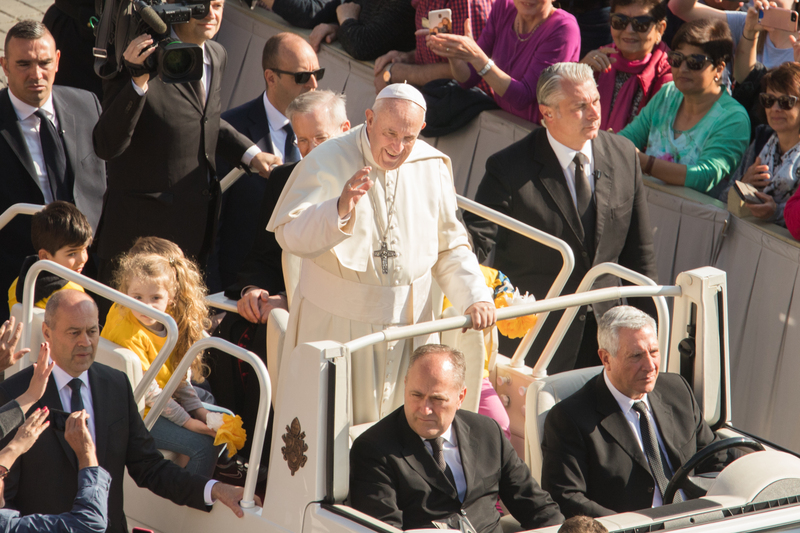 Pope Francis focused on prayer during his April 17, 2019, General Audience in St. Peter’s Square. But it wasn’t prayer in general, but the prayers Jesus offered during his Passion. The Holy Father departed from his series of commentaries on the “Our Father” and, instead, reflected on the words of prayer Jesus said to the Father during his time of suffering. The Second Prayer: Jesus prayer in the Garden of Gethsemane. He calls the Father “Abba” – a word the Pope recalls is more like “daddy”, close and tender. The Third Prayer: From the cross, Jesus prays, “Father, forgive them; for they know not what they do”.